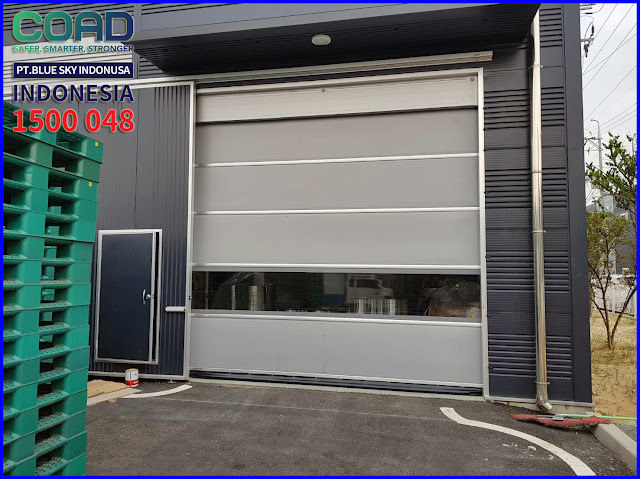 The rooms that exist in the Industry is very necessary to be protected what else a special and vulnerable room such as raw materials storage room and also the production room and production room. 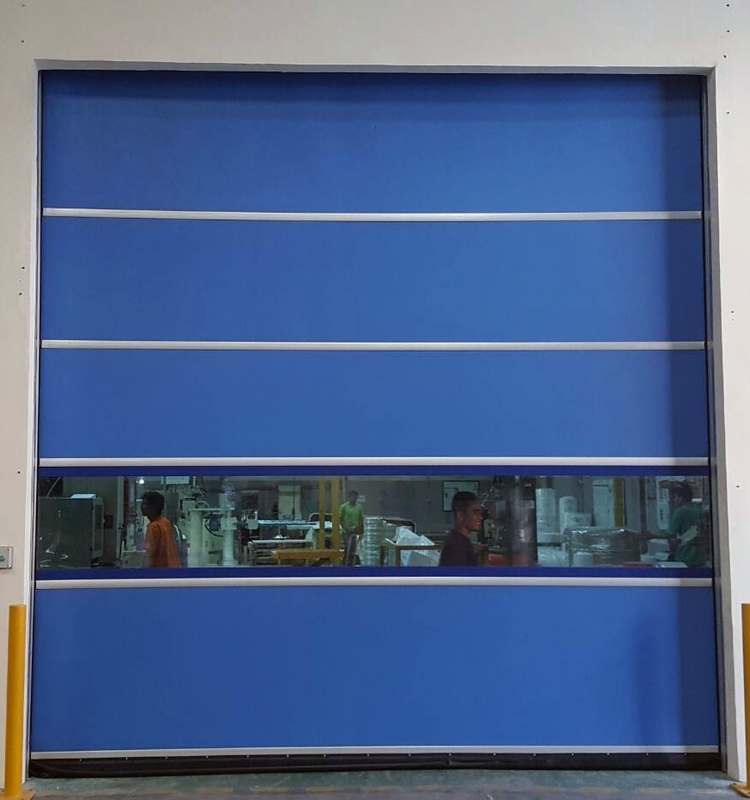 Industry is no longer worried about the space that must be protected because it has been using High Speed Door from COAD that has been proven to protect the room. 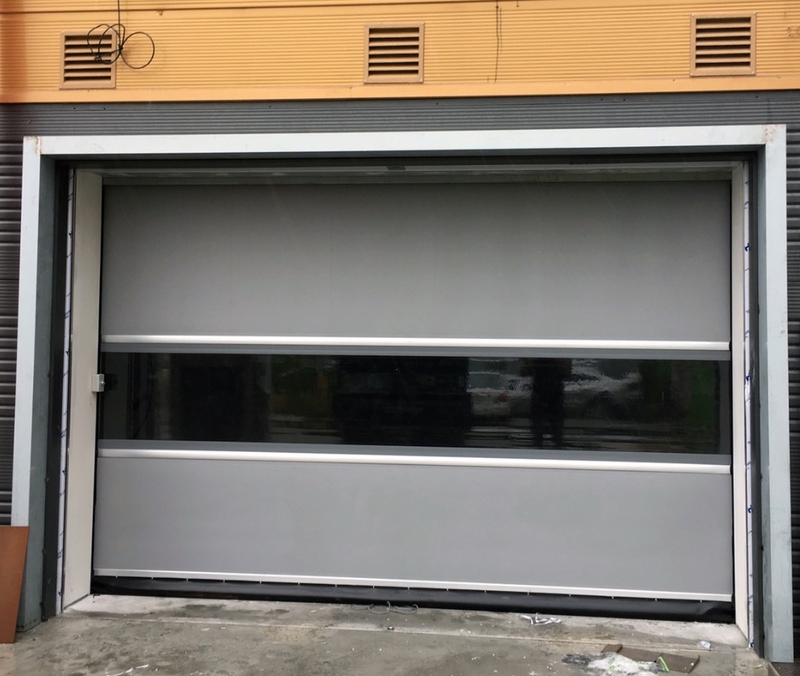 Easy maintenance as well as High Speed Door from strong COAD with long term usage due to the use of high quality materials. 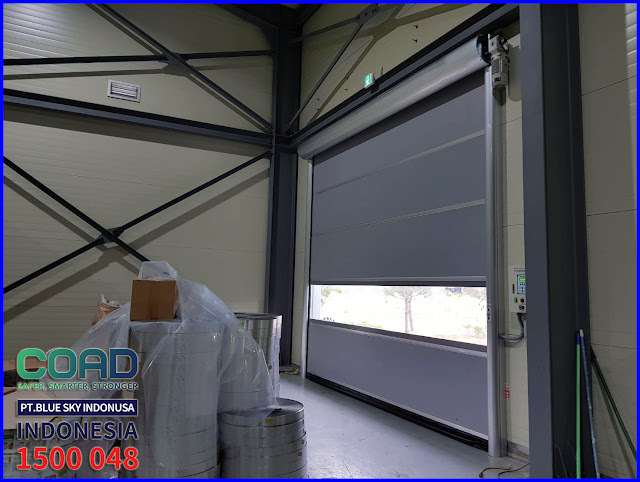 To be more perfect in protection can also be combined with additional airflow that is Air Curtain as an air shield that dihembuskannya when the door will open. 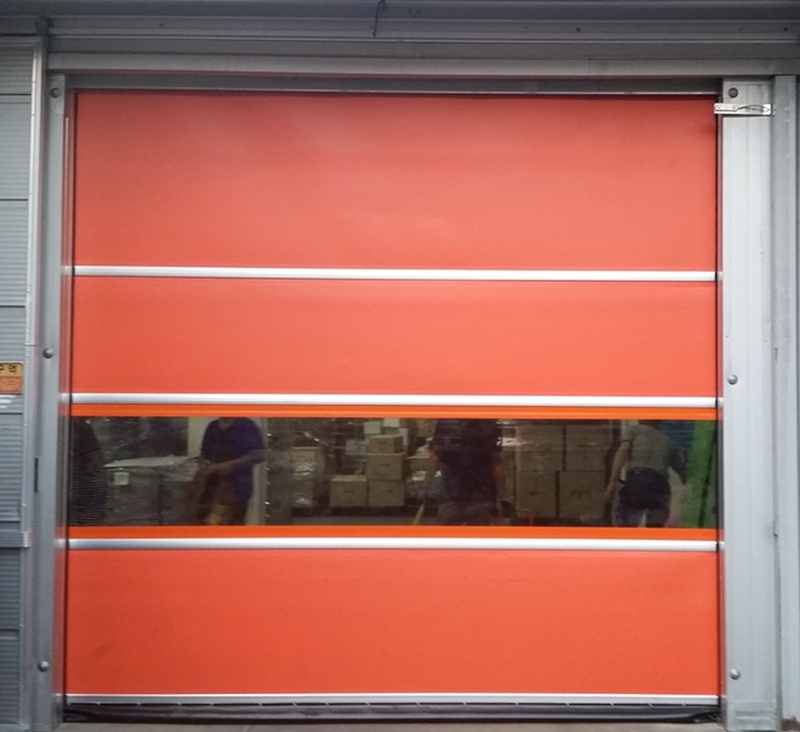 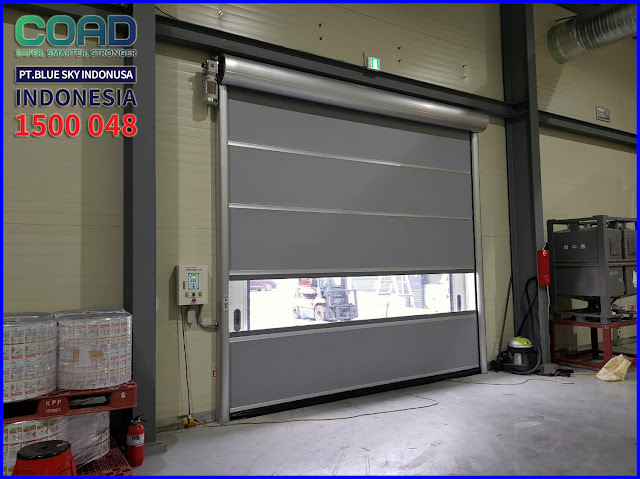 COAD High Speed Door is the perfect door for protection in Industries. 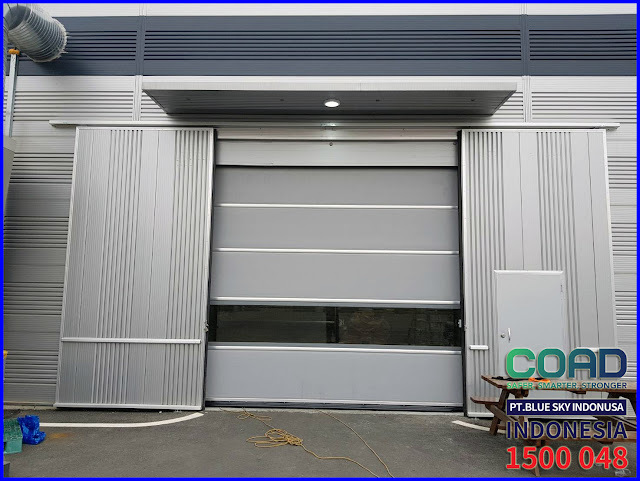 0 Response to "High Speed Door Protecting Storage Rooms And Production Rooms - High Speed Door, COAD"